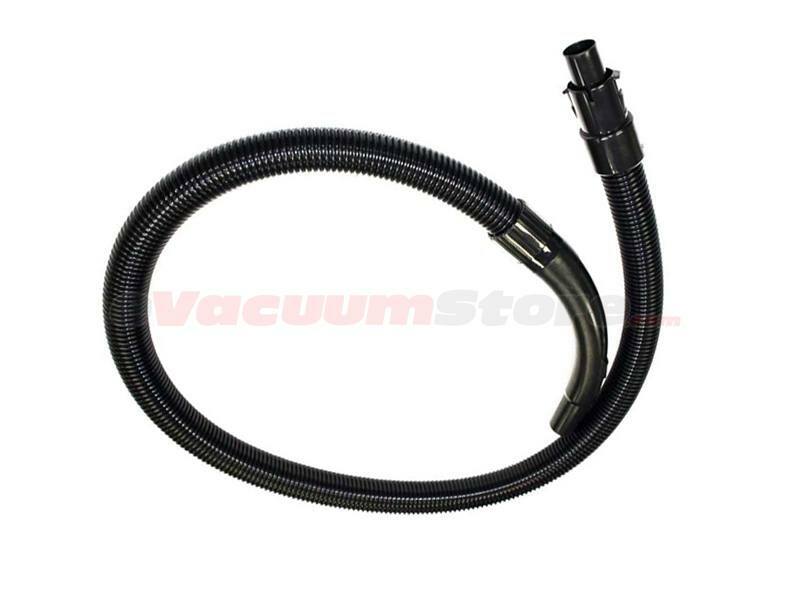 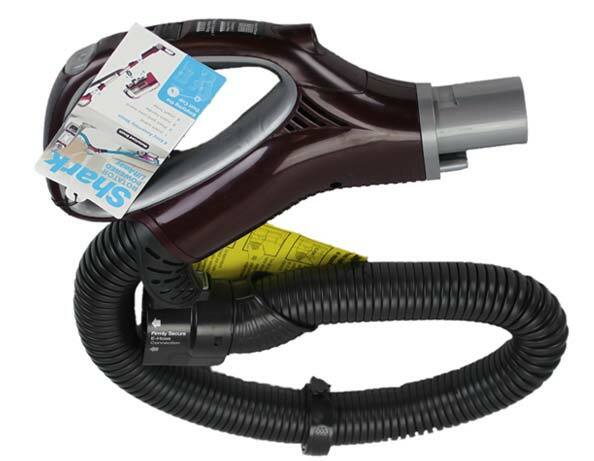 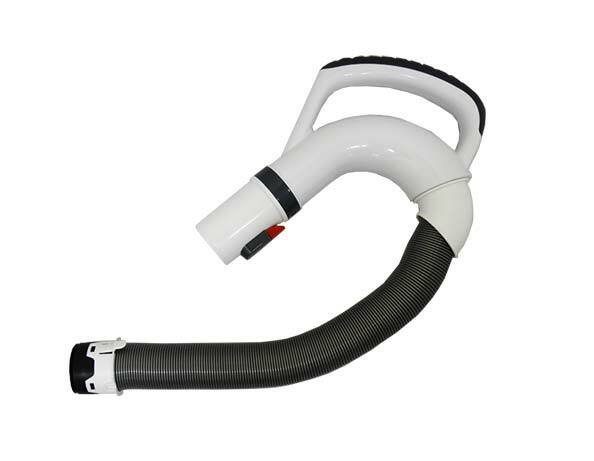 Fortunately, some Shark vacuum hoses are currently available through eVacuumStore, as they have been difficult to find in the past. 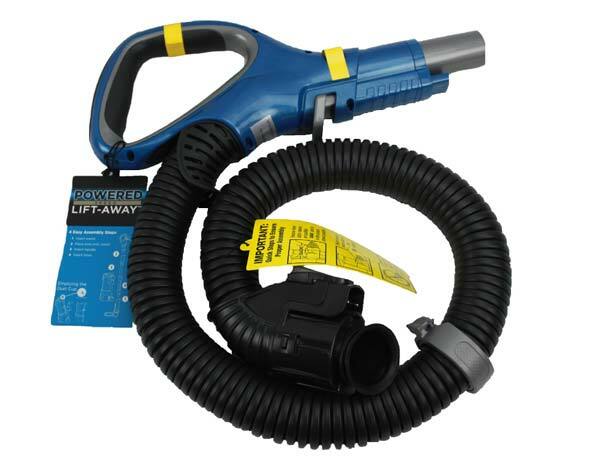 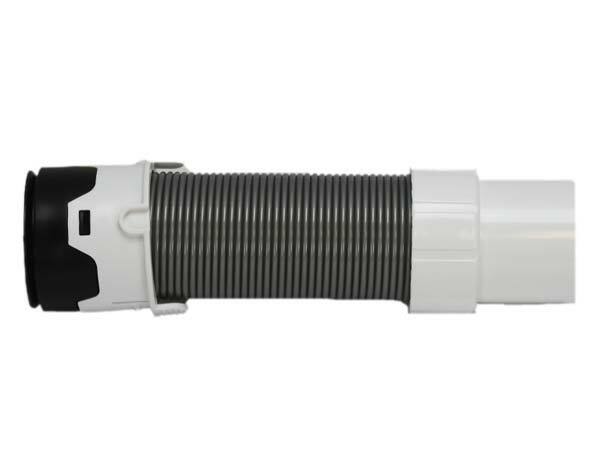 We supply hose and handle assemblies for several models in their Navigator and Rotator series. 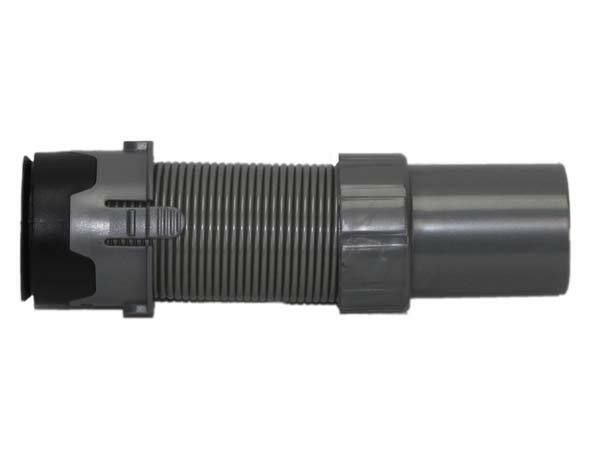 Please give us a call us at (866) 972-8227, if need assistance identifying the correct hose for your model or placing your order.